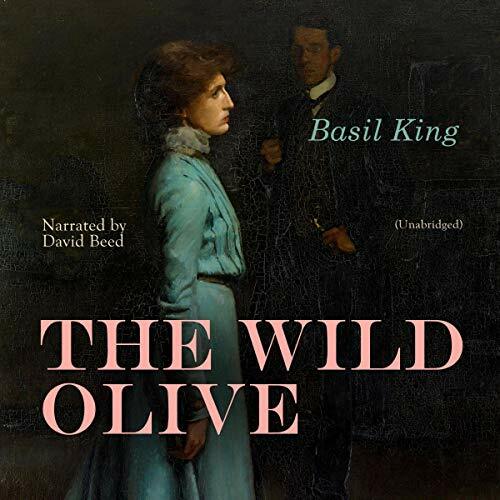 "The Wild Olive" (1910) is a novel by Basil King. "As he fled, he had a consciousness of abandoning something - perhaps of deserting something - which brought a strain of regret into this minute of desperate excitement. He felt he was giving up the fight. He, or his counsel for him, had contested the ground with all the resourceful ingenuity known to the American legal practitioner. He was told that, in spite of the seeming finality of what had happened that morning, there were still loopholes through which the defence might be carried on. In the space of a few hours Fate had offered him the choice between two courses, neither of them fertile in promises of success. The one was long and tedious, with a possibility of ultimate justification; the other short and speedy, with the accepted imputation of guilt. He had chosen the latter. He knew even now that he was leaving the ways and means of proving his innocence behind him."